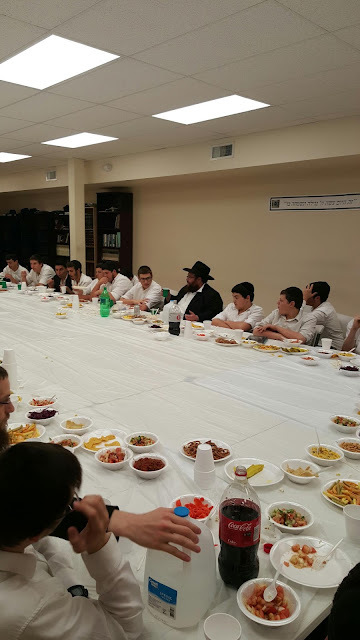 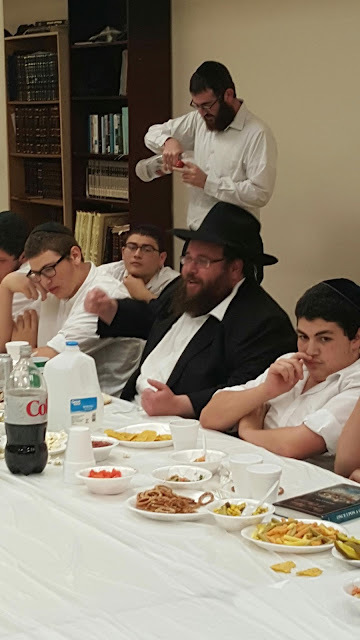 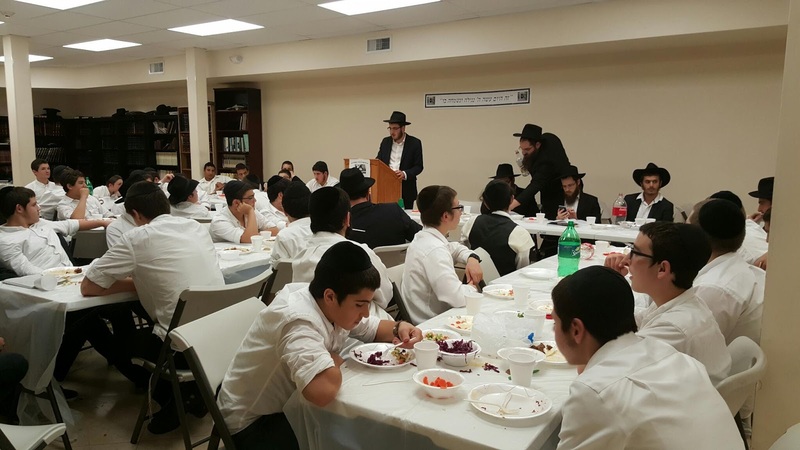 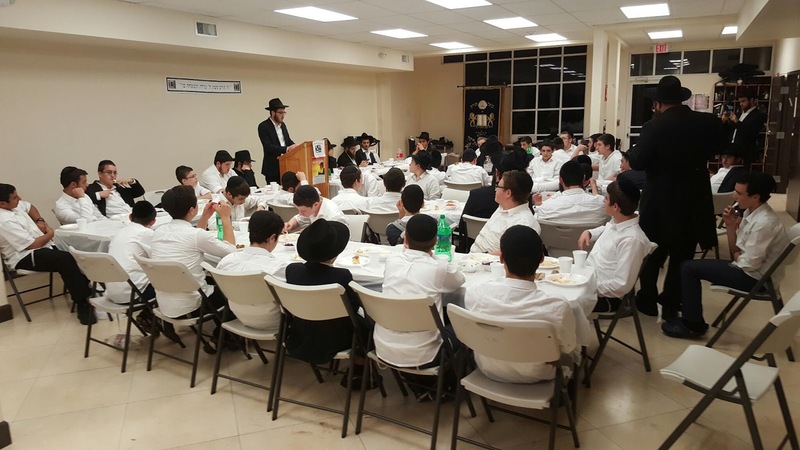 A lavish Seuda celebrating Rosh Chodesh Kislev was held at Mesivta. 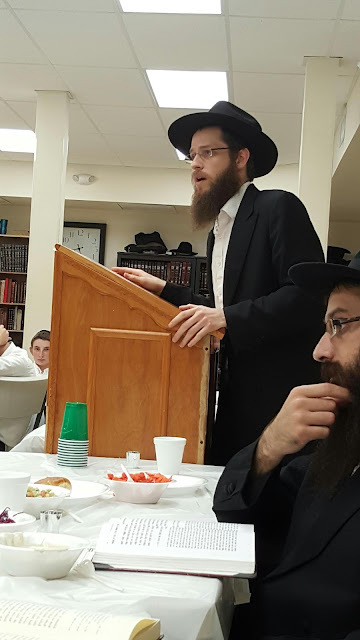 Yasher Koach to Rabbi Janowski for his divrei hisorerus on the significance of the day. 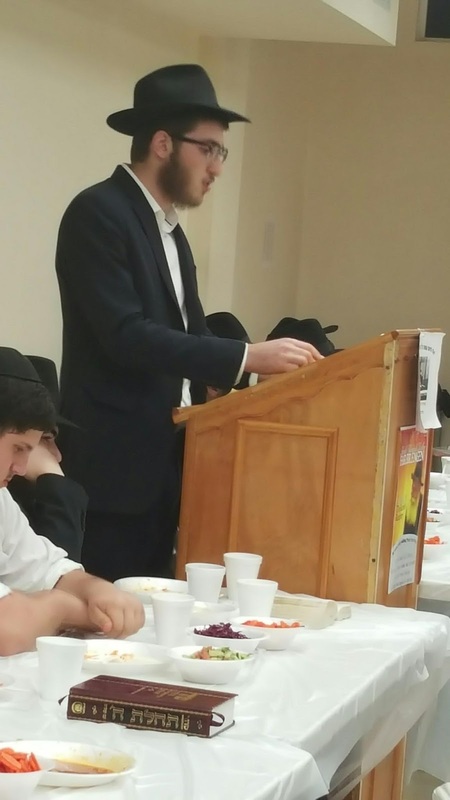 HATOMIM Mendy Posner beautifully shared some of the highlights of the Rebbe's recovery and how it affects us today. Hashliach Dovid Tsikman shared some very interesting details and insights and reminded us of our Zchus and Achrayus as the Rebbe's Chassidim.